Tenneco’s brand awareness in the financial community was low. Those who were aware of the company saw it as a sleepy, old-fashioned, rustbelt operation that was in need of investors to hold off their creditors. 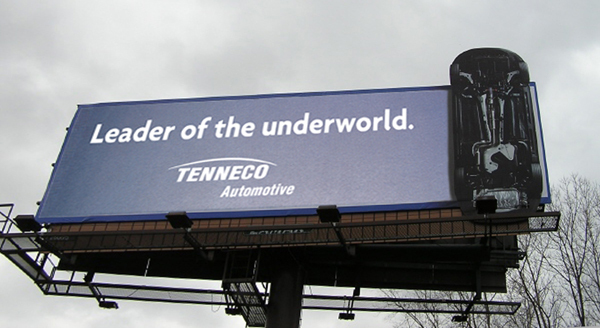 Our assignment was to revitalize the Tenneco brand. Create a new theme line: Our Symbol is Ten, Our Mission is Go. This was displayed on banners, incorporated in the Annual Report, as well as other company literature provided to the financial community. Originally designed for presentations to mutual fund investors. 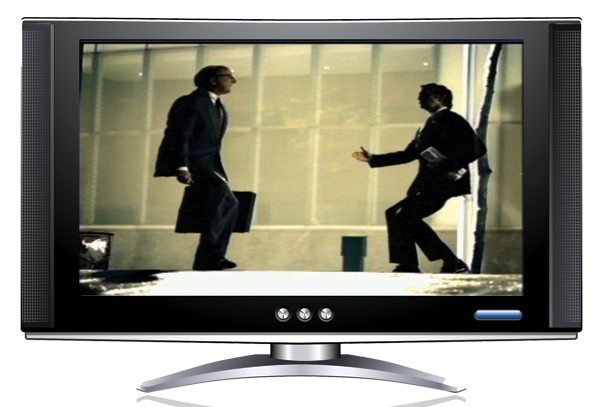 However, due to its success, CEO Mark Frissora began using it in all his presentations, including those to the OEMs. 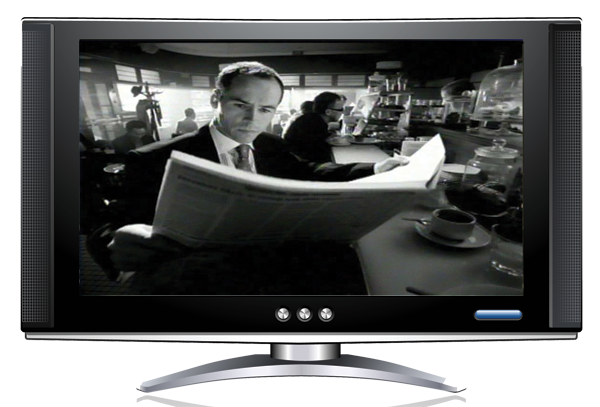 Produce 2 TV commercials targeting the financial community, which ran on CNBC and Bloomberg TV. Design print ads to run in the Wall Street Journal and beyond. With the success of Phase I, we followed up with a campaign to the OEMs the next year. Simplified the theme line to “Our Mission is Go”. Produced a new corporate video specifically for the OEMs. 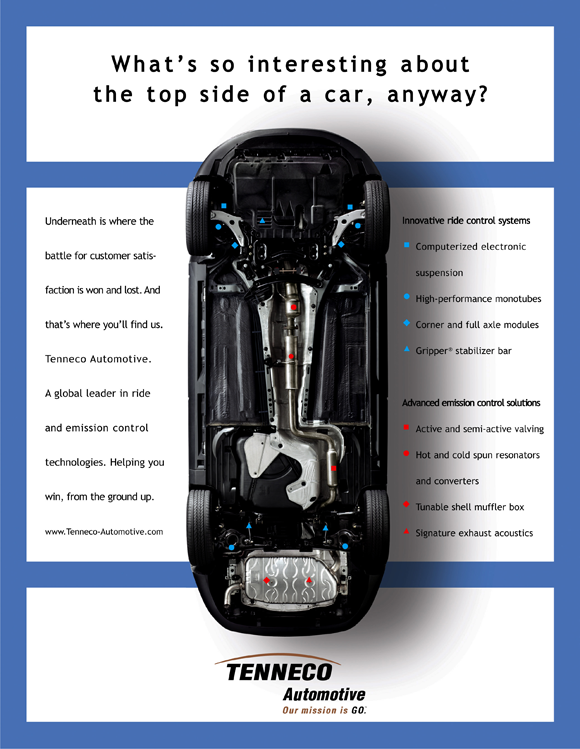 Designed banners to install in all Tenneco’s tech. and manufacturing plants. 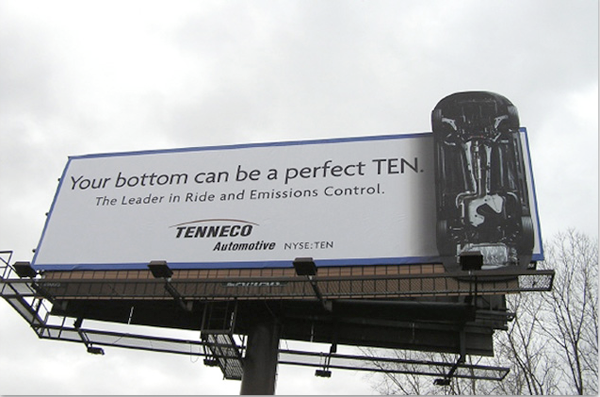 Our re-branding campaign to the financial community and OEMs was a contributing factor in helping Tenneco turn the corner. When their stock jumped double digits in just over a year, Tenneco saw an improvement not only in their standing in the financial community, but inside their own company. The strategies we implemented helped change the morale and energy of the employees. Our research showed that engineers and executives were less apt to seek other job opportunities as the company grew stronger. They also became more successful at hiring people for key positions.